This book, edited by Eva Bermúdez-Figueroa and Beltrán Roca, explores different dimensions of Andalusian society. Despite the plurality of topics and approaches, a common thread connects all the chapters. Andalusian culture, in its multiple manifestations, is clearly shaped by its semi-peripheral position within Spain, the European Union, and the world-system. The semi-peripheral position of Andalusia manifests in religiosity, migration, collective action, poverty, social policy, and economic activities such as fishing and tourism, among others. While some of these manifestations can be understood as forms of resistance to situations of oppression derived from economic and sociopolitical dependency, they tend to reproduce this dependency at the same time. This is why Andalusian culture is extremely ambiguous, inconsistent, and complex (especially for a foreign observer). The book includes several studies on different aspects of the Andalusian reality. The authors belong to different scientific disciplines, in particular to sociology, social and cultural anthropology, social work, and economics. In addition, they work in different academic institutions: The University of Seville, the University of Cádiz, the University Pablo de Olavide, and the Autonomous University of Madrid. This book has been divided into three parts; they have been titled as History, Society, and Diversity. Each section consists of three chapters. 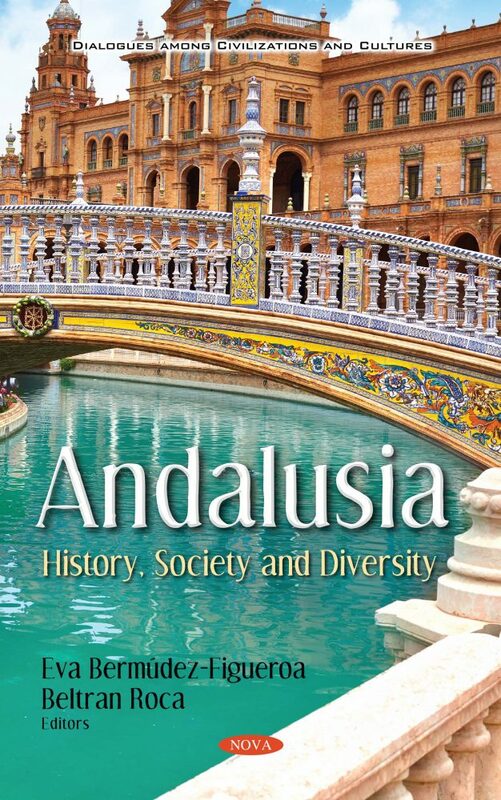 These sections were selected because the chapters in them focus on different dimensions of the reality of Andalusia: Its historical backgrounds, critical current dynamics of its social reality, and the presence of a growing cultural diversity as a destination for international migration (a tendency especially meaningful since the beginning of the 21st century). The reader must be warned that some chapters could fit into other sections—for example, addressing historical insights and cultural trends at the same time. However, they have been organized with the aim of facilitating an international audience’s understanding of the main features and complexities of the Andalusian culture.